RIM Close to Choosing JPMorgan For Strategy Advice, Sale Closer? 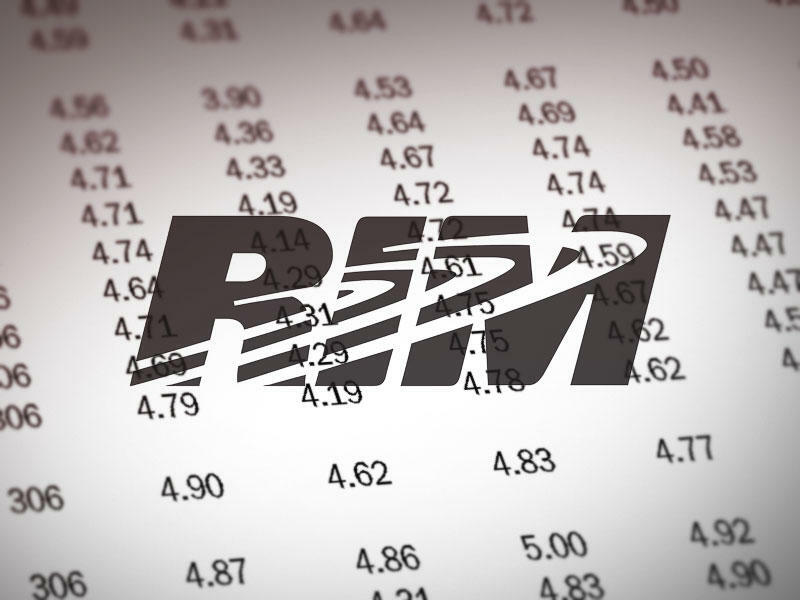 Research In Motion is reportedly close to choosing JPMorgan as an advisor. The Waterloo, Canada-based BlackBerry maker has been in talks with banks as it moves forward with its promised review of "strategic opportunities." The company has said it will consider partnerships, licensing and joint ventures and there are rumors that Microsoft is considering a $3.5 billion investment in RIM circulating. It's also possible JPMorgan will be brought on to help RIM consider an outright sale. Analysts have suggested that Microsoft, Nokia, Samsung and even Amazon may be interested in purchasing all or part of RIM, especially for its intellectual property. Bloomberg said RIM is more likely interested in working with other firms to license its BlackBerry operating system and the company is expected to unveil the latest version during BlackBerry World in Orlando early next month. At least one analyst, however, says a bank isn't required to help licensing deals. "The way I interpret hiring a banker is to sell parts of business, an outright sale or an equity stake by a third party," Anil Doradla, an analyst with William Blair said.